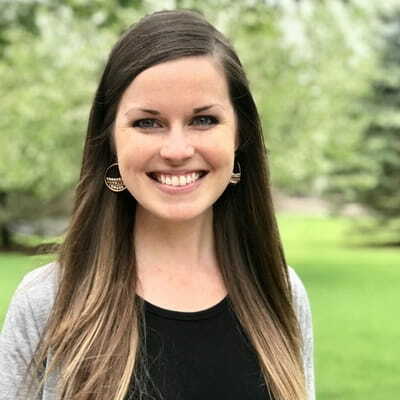 Kristen Wetherell is a writer, Bible teacher, and the content manager at Unlocking the Bible. She is the co-author of Hope When It Hurts: Biblical Reflections to Help You Grasp God’s Purpose in Your Suffering. She and her husband are members of The Orchard in Arlington Heights, Illinois.